Hi there! I am Priyadharshini Sekar, from Kangayam, Tamil Nadu in India. I am an Engineer by profession and currently living in Kuwait with my husband Stanley. Stanley and I are very passionate homecooks. 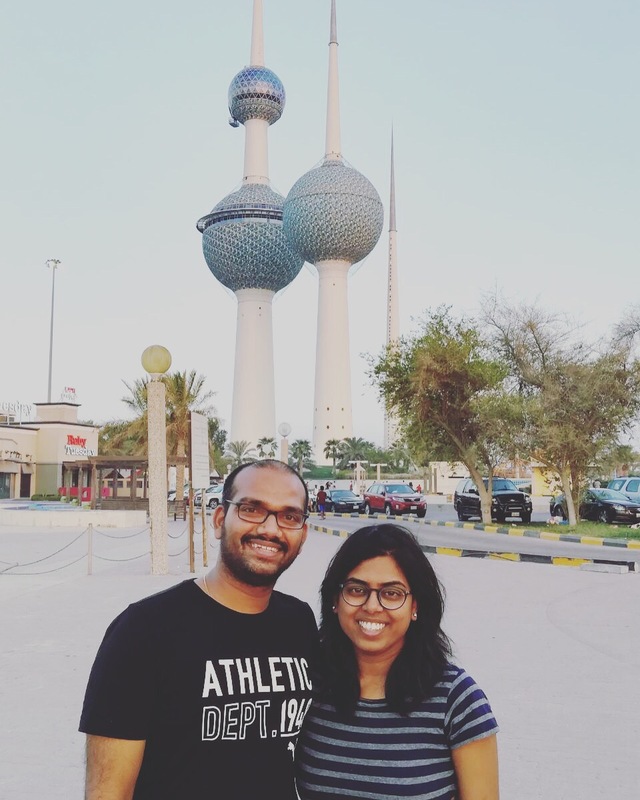 This blog is all about what we cook, where we travel to and also about our life in Kuwait. Thanks for stopping by and hope to see you here often ! Thanks much Yuvaraj! 😊. Yeah iPhone is good with the lighting and those pictures aren’t edited as well. Started using DSLR though. And sure, let me know how the recipes work for you. Do spread the word. Just started reading your posts; now subscribed your posts, sure will give my comments and suggestion.